The family run business opened its very first restaurant in 1979 at Dover in Kent. Since then they have opened a number of restaurants throughout the home counties. 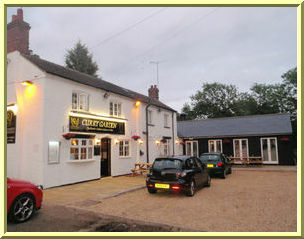 We at Curry Garden offer our customers a far more authentic, contemporary and satisfying dining experience. An enormous amount of time and thought has gone into planning and designing this restaurant. We aim to provide the perfect ambiance with a refreshing atmosphere, to meet the high expectations of our customers and to create a restaurant of which we can be proud. We can cater for any private function:- Weddings, Birthday Parties, Office Parties etc of yours in our separate function room. Free Wi-Fi access is available. We would also like to announce about our function room, we have a special offer and that is, if 20 people or more are using this facility, then there is no charge for the hire of the venue. If your party is less than 20, but has to be more than 10, then a £100.00 hire fee applies. We welcome any event and we shall naturally cater to all your needs. 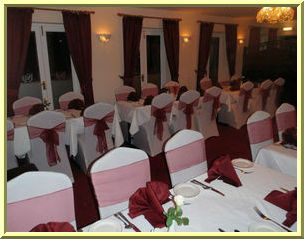 Please take a look on the "Menu Page", as we have placed 2 different styles of menu to suit tastes and budget.